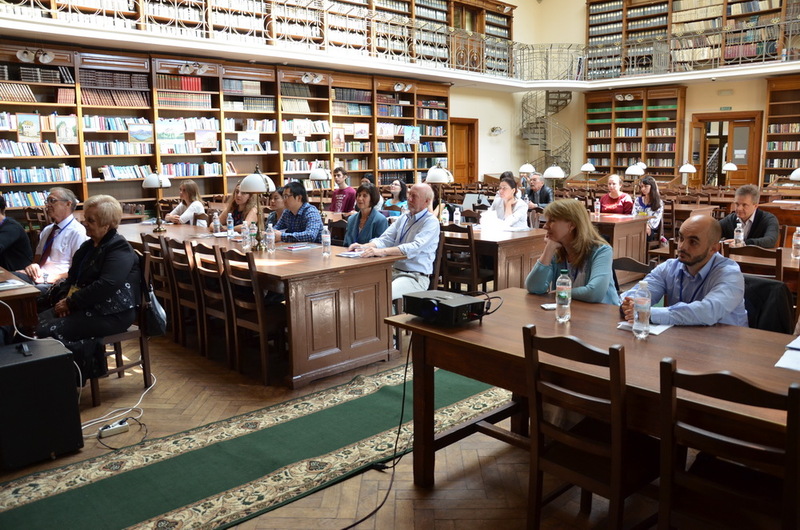 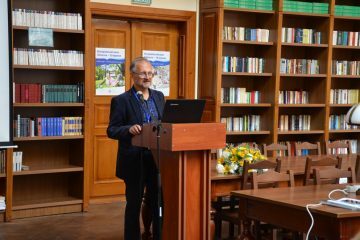 On June 27, 2018, the Symposium on International Participation “Sustainable Approaches to Improve Wheat Yield and Nutritional Value” was held in the main reading room of the Scientific Library of Lviv University. 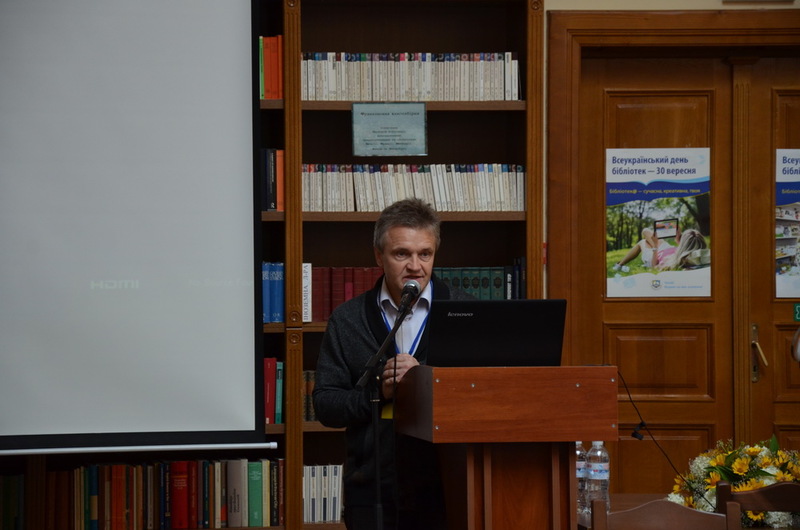 The event was held with the support of the US Civilian Research and Development Foundation (CRDF Global, project OISE 16-62755-0 // OISE-9531011) and the Ministry of Education and Science of Ukraine. 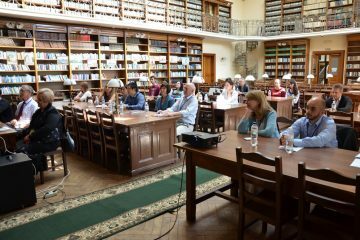 Brachypodium as a model for studying the absorption and delivery of minerals to the reproductive organs of wheat. 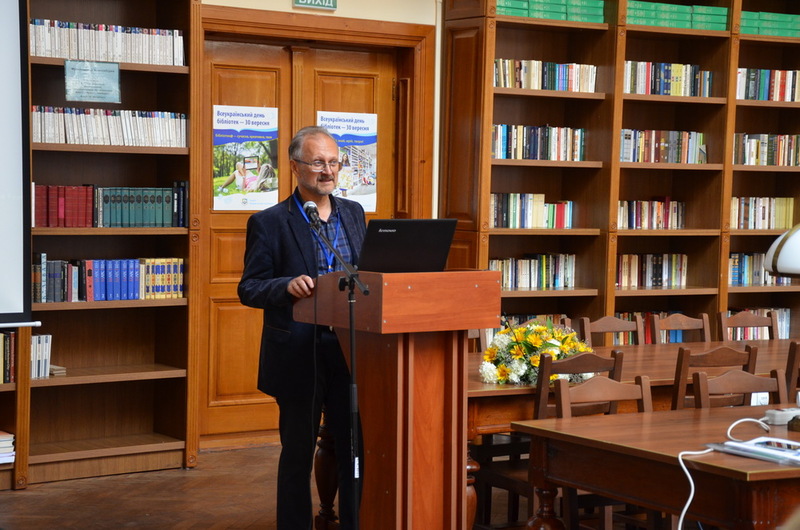 The head of the research department of Lviv University, doctor of physical and mathematical sciences, professor Yuriy Pllevchuk, dean of the biological faculty Igor Khamar and head of the department of physiology and ecology of plants Olha Terek greeted the participants of the Symposium. 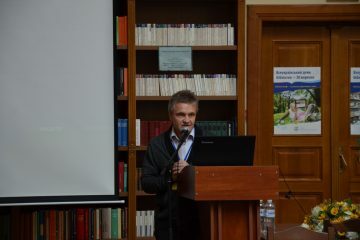 The plenary section included the presentation with reports of Professor of Cornell University Mark Sorrells, Professor at Cornell University, former student of the Department of Plant Physiology at the University of Lviv Olena Vatamaniuk, Associate Professor at the Soil and Crop Sciences Section at Cornell University), Head of the Department of Plant Physiology at the Institute of Plant Physiology and Genetics of the National Academy of Sciences of Ukraine, Corresponding Member of the National Academy of Sciences of Ukraine, Professor Victor Shvartau, and Head of the Laboratory of spring wheat of Mironovsky Institute of Wheat Breeding and Seed, Candidate of Biological Sciences Svitlana Khomenko. 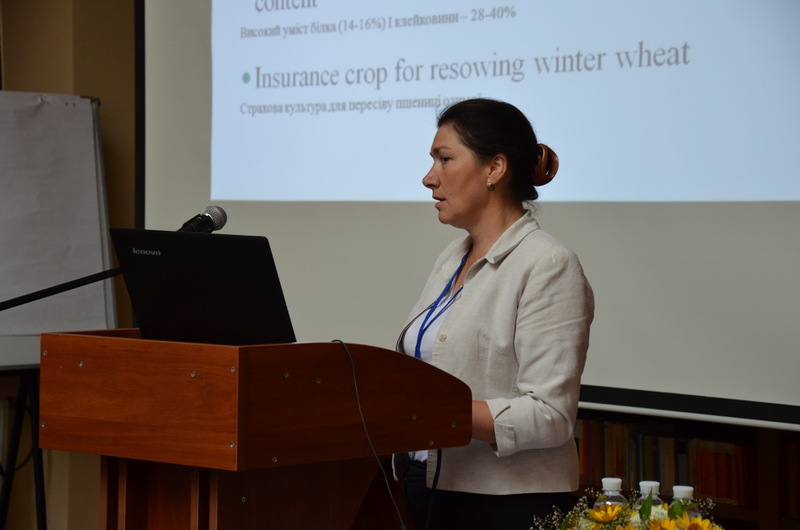 Senior researcher of the Institute of Plant Physiology and Plant Genetics of the National Academy of Sciences of Ukraine Liudmyla Mykhalska, associate professors of the Department of Plant Physiology and Ecology at Lviv Universiy Volodymyr Baranov and Ostap Patsula, scientific consultant of the NVK “Kvadrat” LLC Olha Kapitanka, students and post-graduate students of the University joined the discussion about yield problems and mechanisms for the formation of the nutritional value of wheat grain.